October 6 – Paris – I was greeted at the opening of my photo exhibition at the Gallerie Basia by my old friend, great songwriter/singer Elliot Murphy (next to my wife Elizabeth). He’s been living in Paris for years and it was good to catch up. 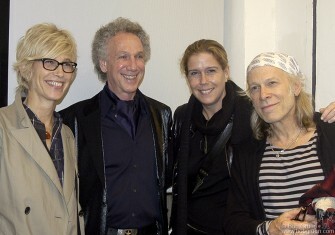 On the left is Paris DJ Valli. 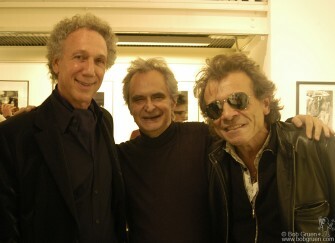 At the opening in Paris Marc Zermati, who curated the exhibit, joined me with Rock & Folk magazine Editor Philippe Manouevre. 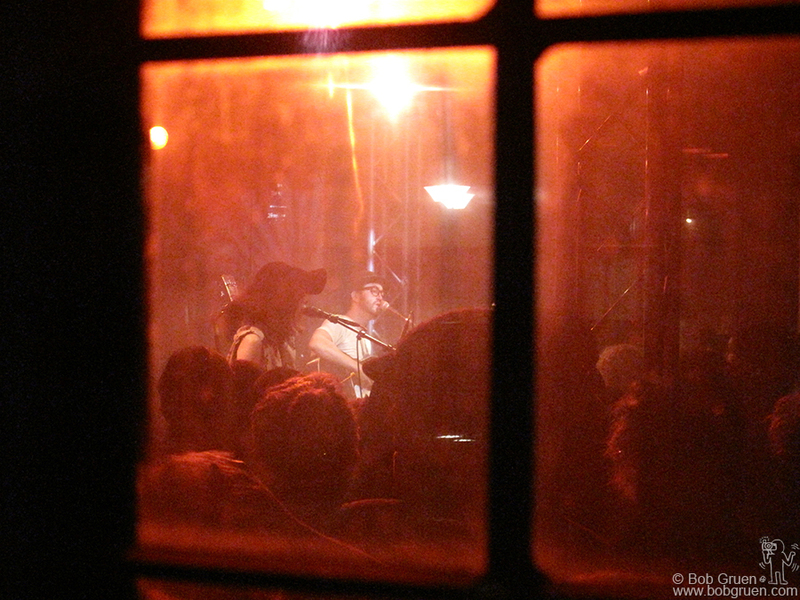 Oct 6 – Sean Lennon and Charlotte Kemp Muhl play in Paris to a packed house at the at the hot & sweaty Fleche d’Or club. After Paris I stopped in Iceland to see Yoko Ono’s show there on John Lennon’s birthday. 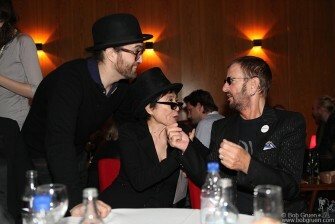 After the show, (which was amazing) there was a surprise party for Sean Lennon, who shares his dad’s birthday, and the surprise guest was Ringo Starr! 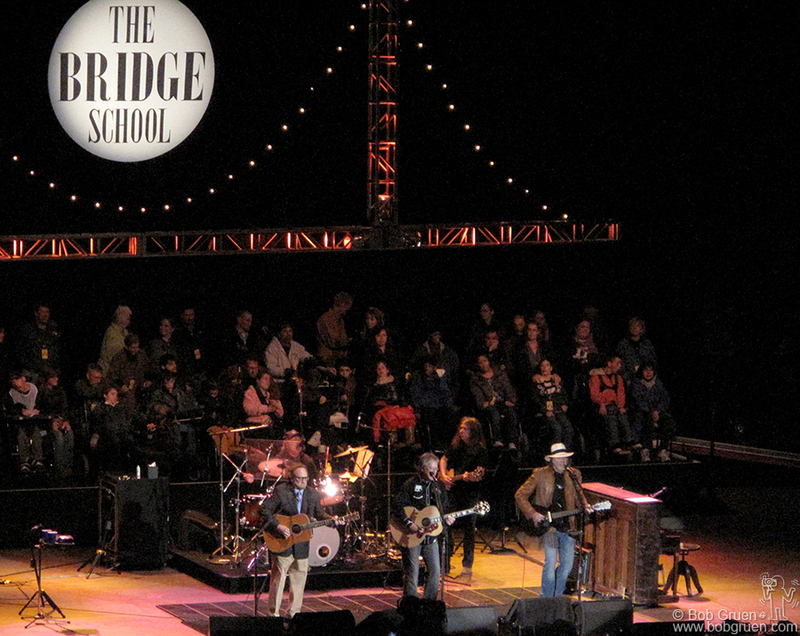 Oct 23 – I went to a friend’s wedding in San Francisco, and later I managed to score tickets to the Bridge School Benefit Show with a star studded lineup. 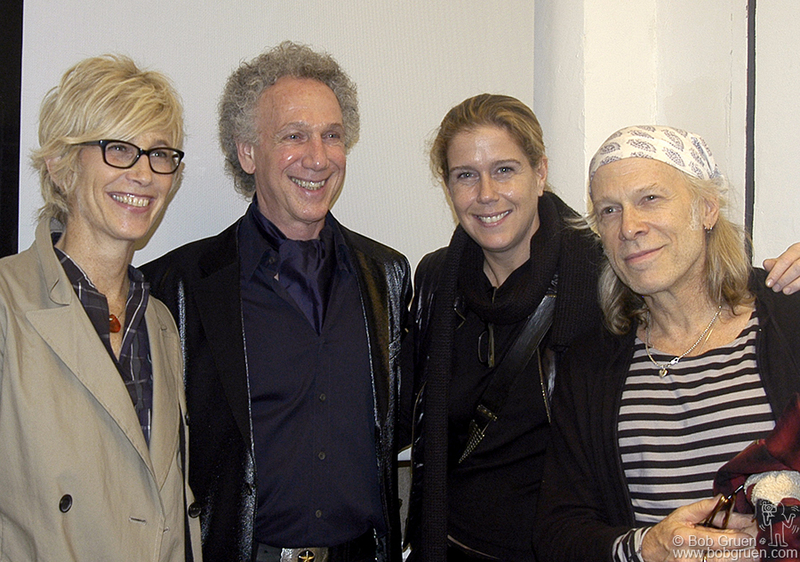 The highlight was the reunion of Buffalo Springfield, one of my favorite bands, who have not been onstage together in 40 years. 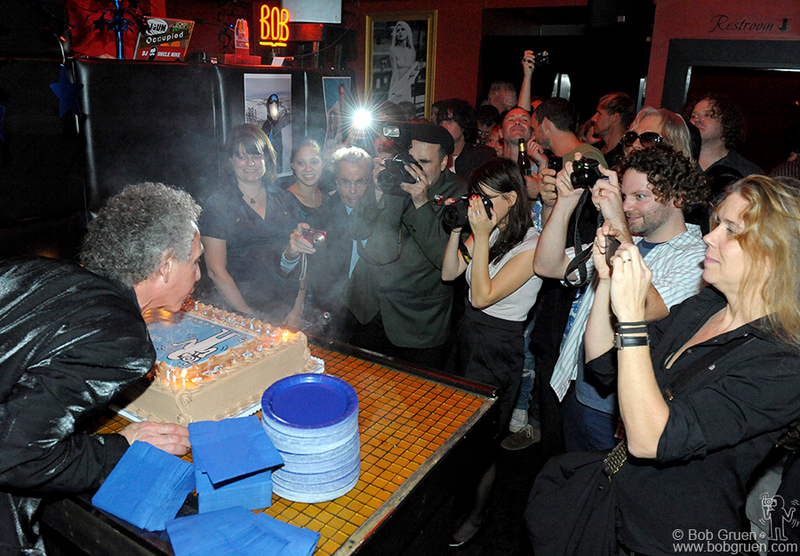 Three days later there was a great big celebration for my birthday in New York with about 300 or so of my closest friends at the R Bar on the Bowery. 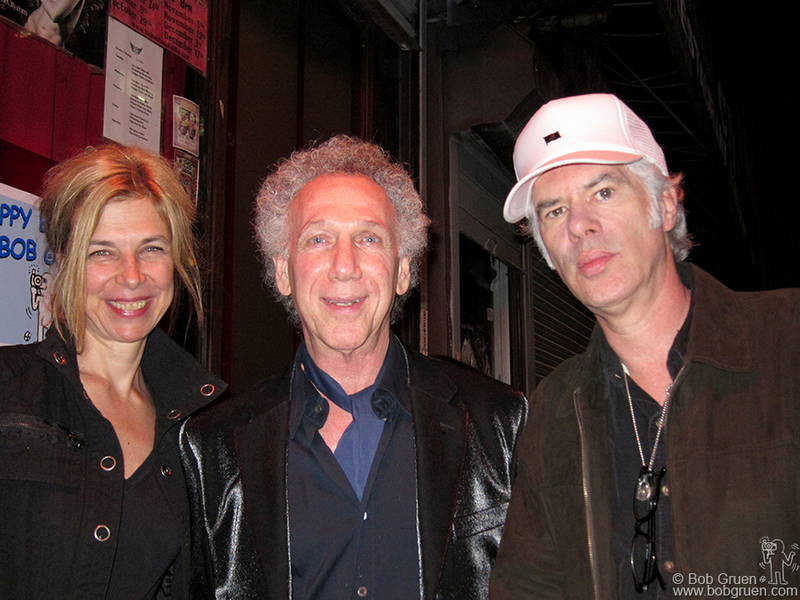 Sara Driver and Jim Jarmusch came to the party and Sara met someone from the NY Times which led to a a big story in the paper about her long lost film that was recently found and restored. Debbie Harry came by to wish me happy birthday and had fun catching up with friends and then seeing Tammy Faye Starlight and her Blondie Tribute band Pretty Baby. 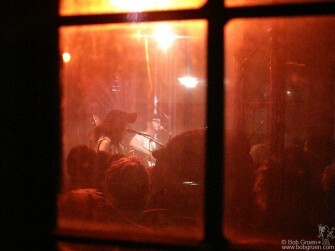 Tammy Faye Starlight fronting the band Pretty Baby. 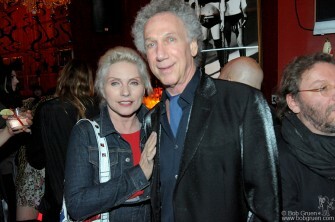 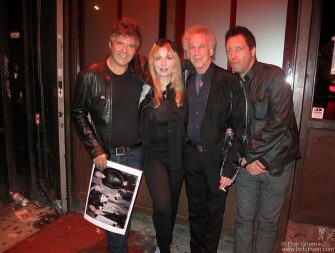 Clem Burke missed the Blondie tribute because he played at Bowery Ballroom with Hugh Cornwell but they both came to my party later and said hi to me and Bebe Buell who played a very rockin’ & rollin’ set at the party. 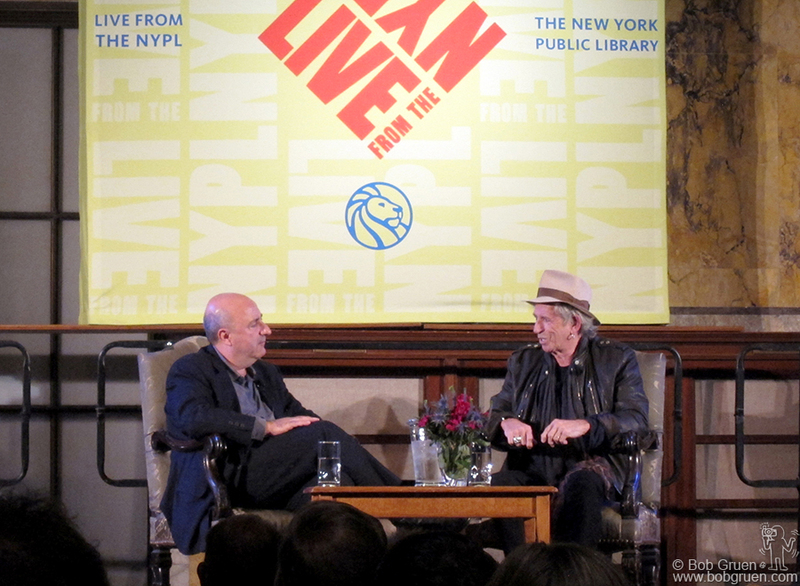 Oct 29 – Anthony DeCurtis interviewed Keith Richards at the New York Public Library Main branch in a very formal room to have a very informal conversation about Keith’s life and the release of Keith’s book ‘Life’. Keith was great and I’m very happy he chose to include a photo of mine in his book. 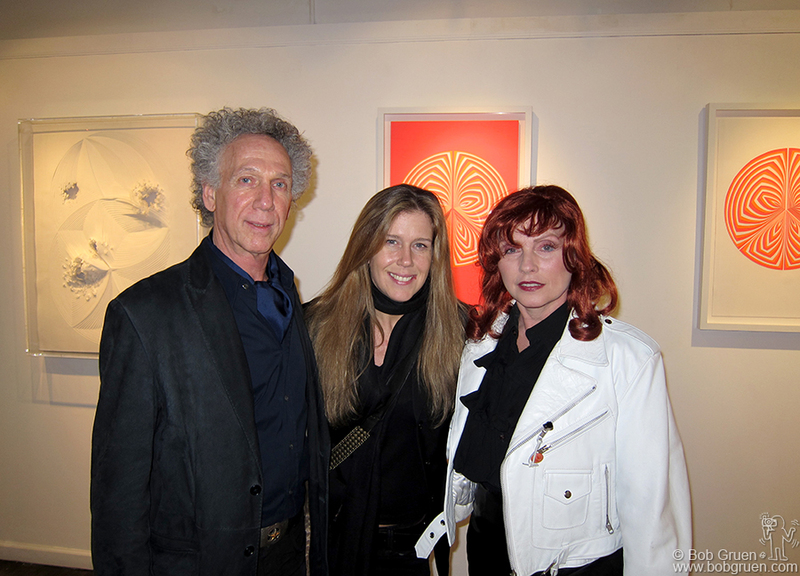 Nov 6 – My wife Elizabeth Gregory-Gruen opened her 4th gallery exhibiton of her artworks, and Debbie Harry came by to see the new color pieces, sporting a bit of color herself. Nov 16 – I was very honored to be inducted into the Long Island Music Hall of Fame! 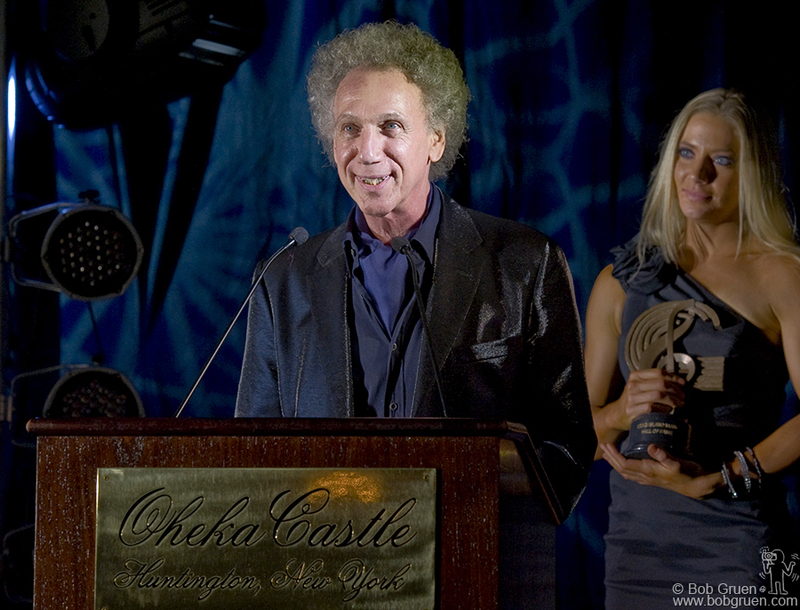 It made me look back and as I said in my acceptance speech, I feel I have worked very hard over and it is very rewarding to have my work appreciated in this way. 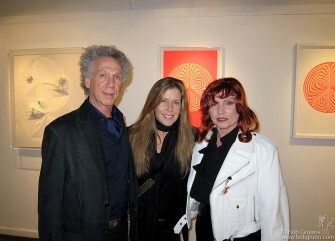 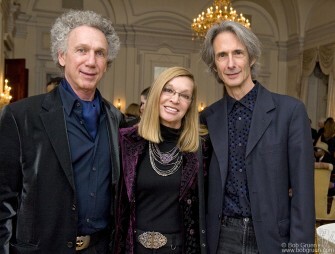 Mary Weiss of the Shangri Las, who was also inducted into the Long Island Music Hall of Fame, and Lenny Kaye who introduced me at the induction ceremony.